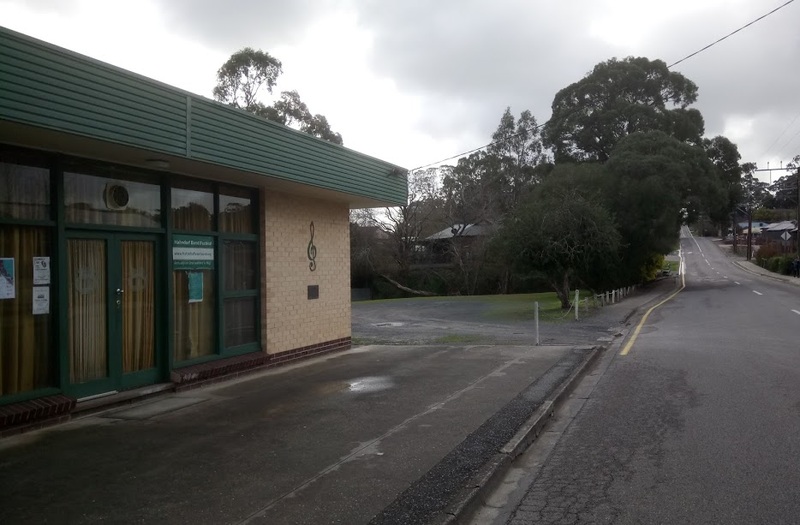 The Hahndorf Town Band Hall located at 15 Balhannah Road Hahndorf, is available for casual or regular hire. Located within a short walking distance of Hahndorf’s Main Street, the main hall provides an area of approximately 60 square metres, could comfortably seat at least 70 people, and is serviced by a kitchen and amenities areas. Ample off-street car parking is available. The facility is ideal for meetings, rehearsals and small functions, with competitive rates available.